When it comes to trade shows and events, there are certain things that everyone knows you need for your display, such as a booth or tent, displays, signage, and business cards. 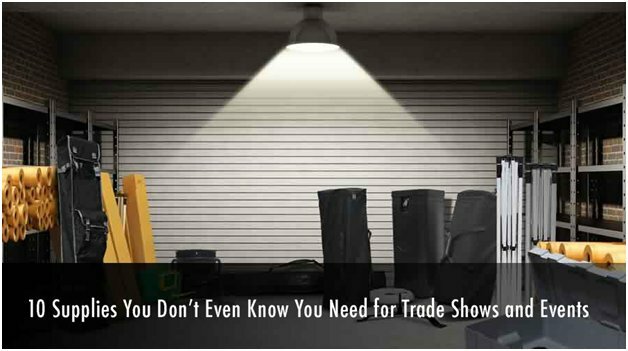 But there are other supplies that most people don't think about, including air pumps, floor coverings, and lighting fixtures, which can make the difference between a professional booth and one that comes off as amateur. 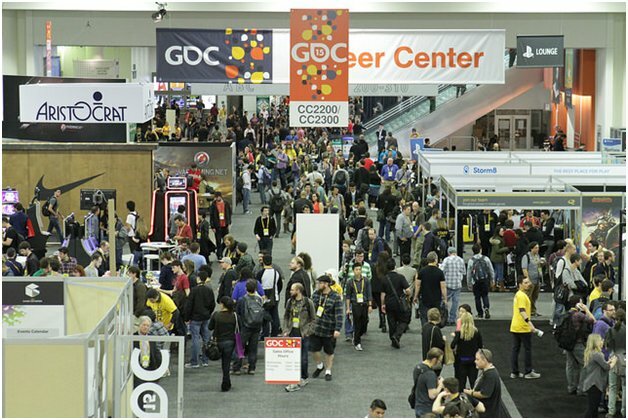 It's easy to take a trade show booth for granted. After all, all that you'll need is a table for taking orders and a place to showcase your products or literature, right? 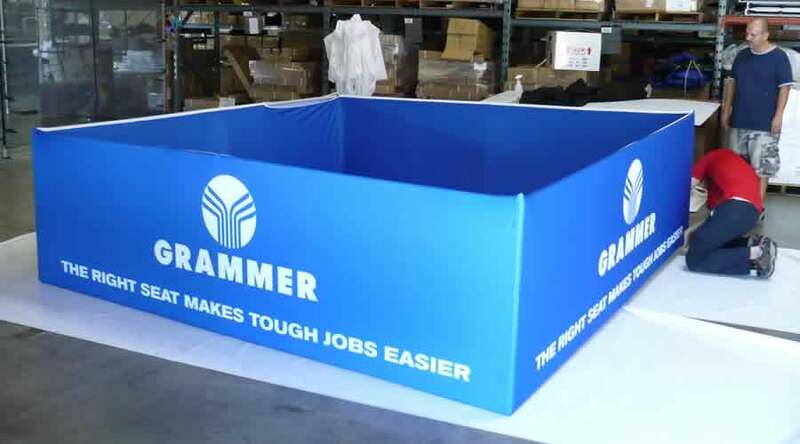 Not quite: there's quite a bit of work that goes into an effective trade show booth. 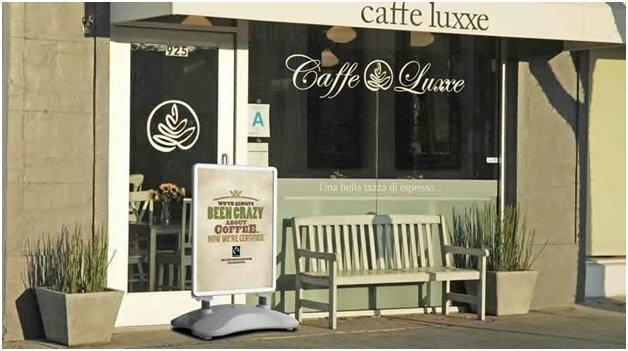 What Type Of Signage Is Right For Your Business? 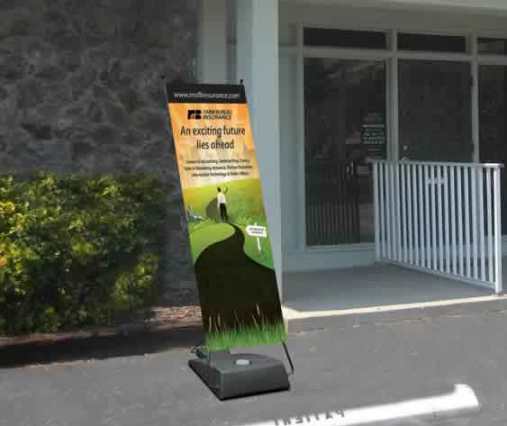 Signs are a vital part of promotion for any type of business, from insurance agents to car dealerships to even corner coffee shops. Often, it's the first contact a customer has with your business, whether it's driving by or seeing your trade show display. So it's important to have effective and well-made signs to pique your potential customers' curiosity. Do you want to promote your business at a recent trade fair? 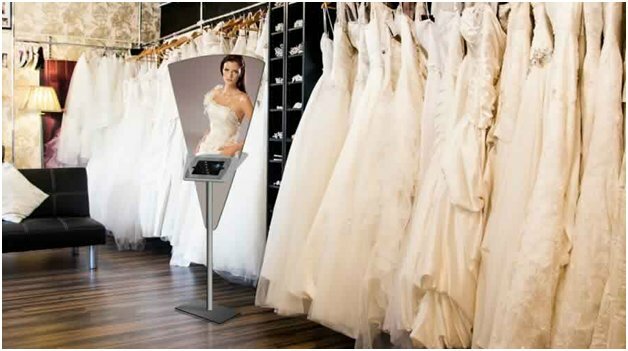 Do you want your booth to receive optimum footfalls? Well, in that case you should opt for some retractable banner stands. These are exclusively meant to attract audience to your business. 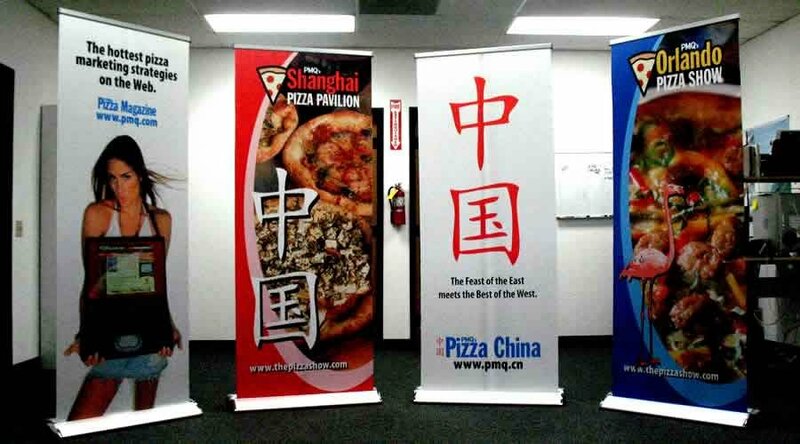 Banner stands are effective because they are colorful and express the motive of your business in a concise manner. 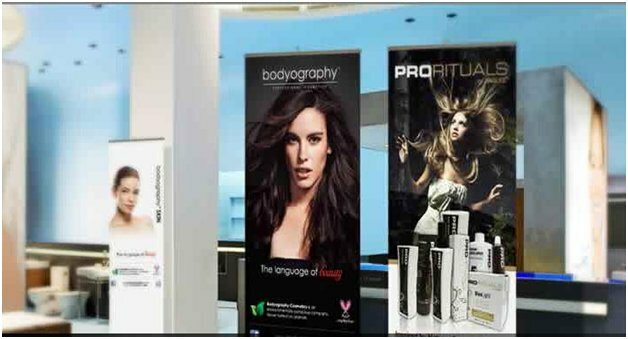 However, in order to attract the right client base, you need to make sure that the banners stands are designed in an appropriate manner. Here, we are going to discuss how an efficient banner designer can make your business dreams come true.